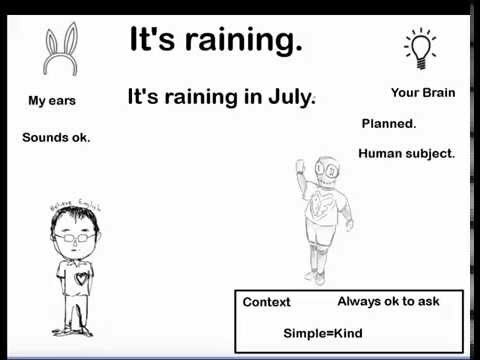 Can we use It’s raining to talk about the future? Can we use It’s raining instead of It will rain? Always? Sometimes? What’s the difference? Part of the answer is how you feel about grammar. Is English grammar prescriptive or descriptive? My ear says It’s raining can be ok for the future tense.